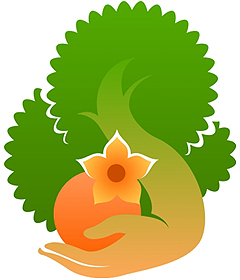 Logo design for some organic food product company. I don't know for whom I designed this logo - really, while cleaning up my work folder I found this one and thought about sharing it. As far as I can remember a graphic designer friend asked me to do this for his client who was supposed to be an organic farming and product company, may be I had sent this logo to them or my friend and may be they had approved this and paid me - ha ha. I love nature and prefer natural products for my daily-life. And I wish I could do more designs like this. Excellent article and a great ideas shared to make a farm based logo so easily. 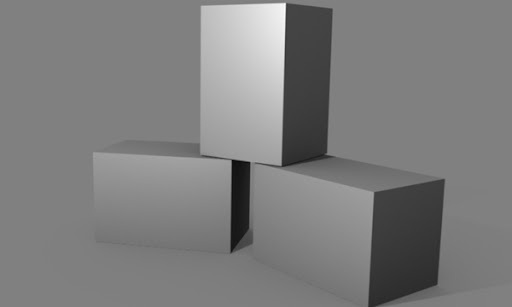 This is the Second part of the 3D packaging presentation tutorial. As we are satisfied with our design – we will close illustrator and switch to Blender. Looking for some elegant presentation templates? Here are 5 dark premium PowerPoint templates, for creative or corporate presentations. I love to design presentation templates and GraphicRiver is a great Place to sell them. 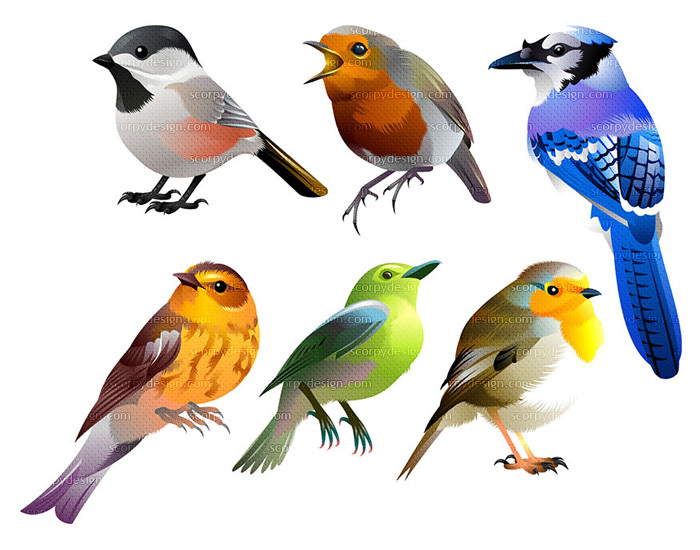 A set of bird illustrations to sell at different microstock agencies. There are certain limitations in Blogger and for a blog. Here is a list of all the limits. Some quick concept sketches for a platform game element design project.